"I have not got my property on the market. I have the seen the house you have at Emsworth for £495,000. Do you think I should fly down from Scotland to have a look at the house? It’s not unusual for us to be set challenging questions like this but the answers are complex, even for experienced estate agents. So can you spot the dilemma? Some of the questions the buyer was asking Charis included whether or not they should make the effort and investment to fly down from Scotland to view the property, whether the owner might accept an offer of £460,000, and whether the property might be sold before they can arrange their visit - or before they sell their house. Why have you not put your property on the market? This is a very good question and one prospective buyers who have decided to find their next home before marketing their own property should consider carefully. It is always best advice that once you’ve decided to move, put your house on the market straightaway. 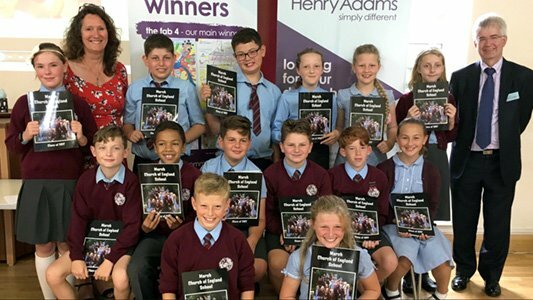 Across the Henry Adams group of offices we have experienced, professional estate agents ready to help you through the decision-making process. 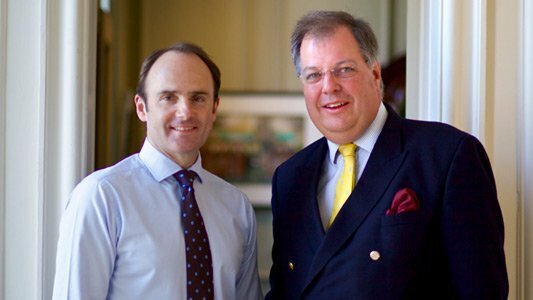 Here in Emsworth, we have a combined total of more than 30 years of estate agency experience. 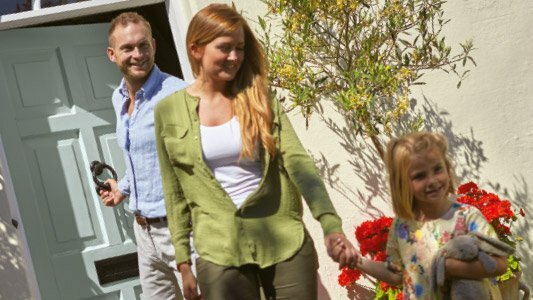 Don’t worry about the timescales of getting a buyer before finding your next home as our National Association of Estate Agents (NAEA) qualified staff are trained in managing the expectations of your potential buyers. We explain to them that they can either wait for you to find your next property, and if they really can’t wait then we will find you another buyer. Buyers are plentiful at the moment and with sellers more likely to choose to accept a buyer who has seized the initiative and is already under offer, or at least who has their house on the market, taking that first step of appointing your estate agent will put you a giant leap ahead of those who haven’t. 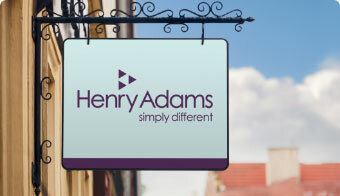 If you have decided to move, contact your local Henry Adams office now by telephone or website at henryadams.co.uk. We look forward to hearing from you.